The Software Wedge for Windows is an application that enables a serial device to be interfaced to a PC. The Software Wedge acts as a keystroke simulator; it takes data from the serial device and makes the computer act as though it were typed in at the keyboard. The Software Wedge collects data from any serial device such as digital micrometers, scales, or barcode readers into any Windows application. Required for connecting the above serial devices to Partner for automated specimen dimension entry. 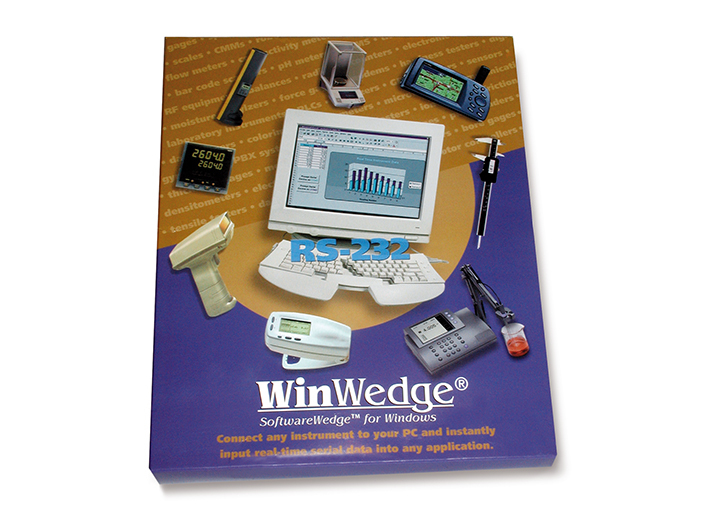 When the RS232 interfacing options have been purchased, the Software Wedge is also suitable for collecting data from the SATEC DI-300, MARK III, and MARK III Smart C indicators and sending the data to MSExcel or a comma delimited text file. Includes RS232 serial interface cable, 9 to 25 Pin Serial Adapter Cable and Software Wedge manual.